New Sales Center is Open! 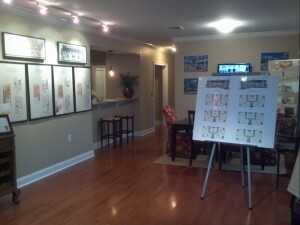 We are putting the final touches on the new Newbury Village Sales Center. 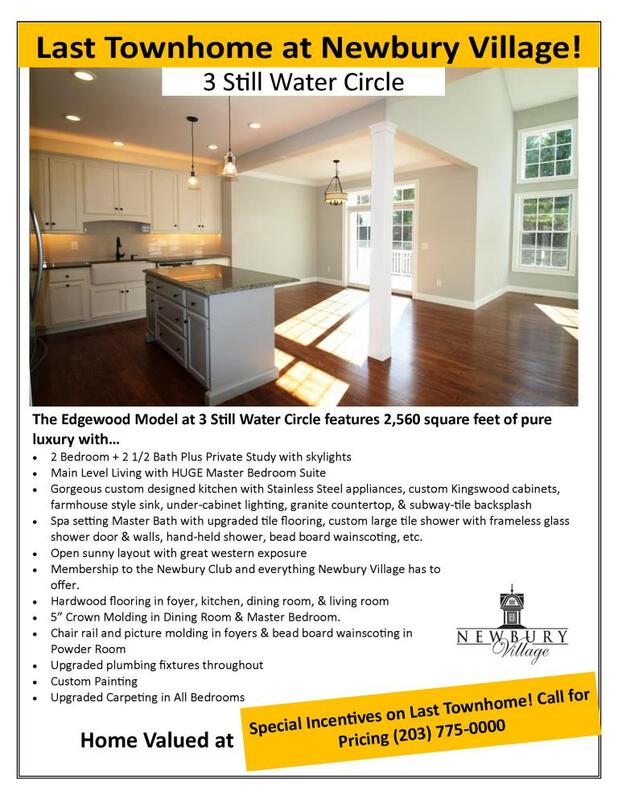 Come Visit to see everything new we have to offer! 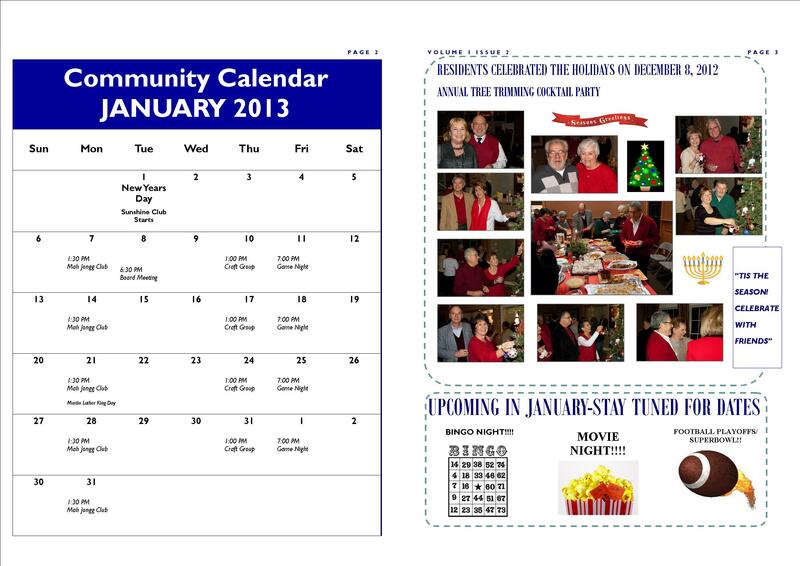 January 2013 Newsletter: Happy New Year! 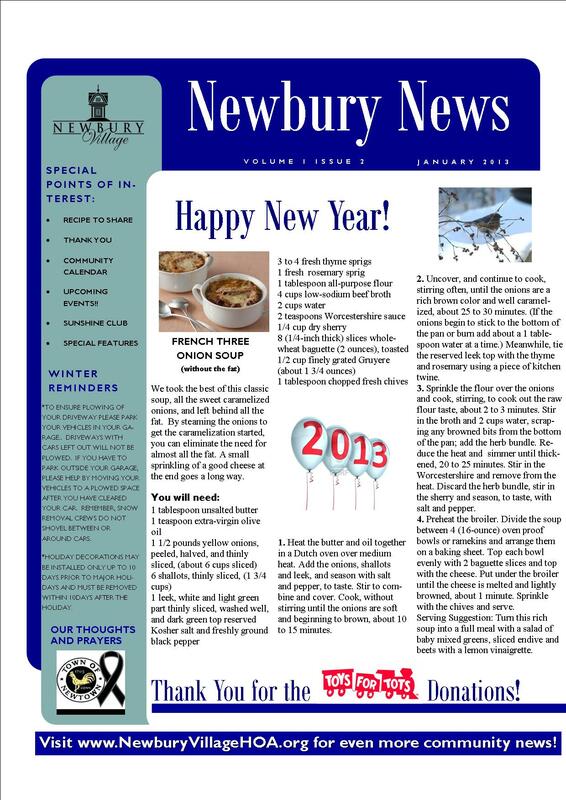 Happy New Year from Newbury Village! 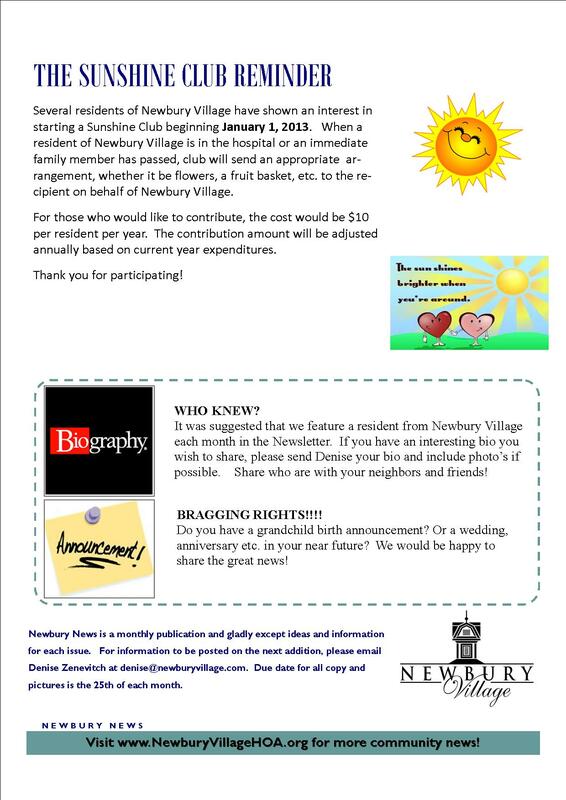 From all of us at Newbury Village – we wish all of our friends, neighbors and customers a wonderful 2013!